St Paul Missionary Baptist Church was established in 1955 by Reverand John Smith. Parishioners came from all over to attend. These services were so enlightening that the membership grew to over 300 people in three years. They moved to another site in Columbia PA. 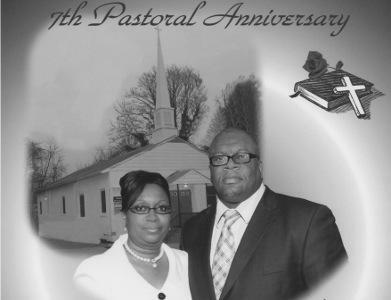 They have been awarded the Baptist ministry award for excellence. They were visited by Governor Rendell in 2005. The present Pastor Reverend Adrian Boxely has just celebrated his 7th Anniversary. All are welcome to come.We Praise God from who all blessings flow.